Nasdaq deals with millions of transactions every second. Data is fundamental to their business. However, Nasdaq found that the infrastructure required for Apache Hadoop* and big data analytics can be difficult to manage and scale. 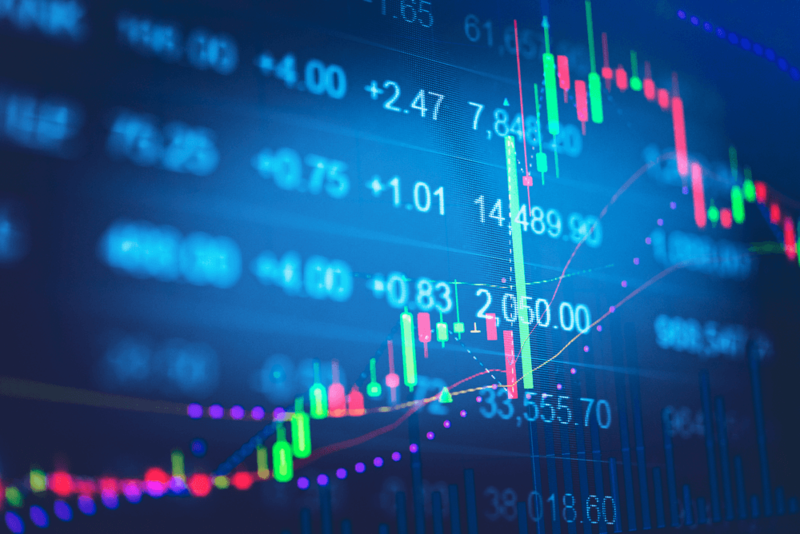 Intel has an ongoing relationship with Nasdaq and a business collaboration agreement with BlueData, a leading provider of software for Big-Data-as-a-Service. So we introduced BlueData to Nasdaq as a potential solution to address the big data challenges they had been facing. After their evaluation, Nasdaq selected the BlueData software platform to simplify their deployment of on-premises big data infrastructure -- running on Intel® Xeon® architecture. Now Nasdaq is able to accelerate their time-to-insights with big data analytics, reduce infrastructure costs, and deliver on the promise of business innovation. To tell the Nasdaq story, we arranged for an interview with Mike Viola (principle technologist in the global technology CIO office at Nasdaq), who discusses these challenges and their big data journey. Also experts from BlueData and Intel were interviewed to delve into some of these issues around Big Data complexity, performance, security, and cost. To learn more about these benchmarks and the performance results, download the Intel white paper here where my team in System Technologies and Optimization within Software and Solution Group was instrumental to achieve. Watch the video above to learn how BlueData and Intel are helping Nasdaq overcome these Big Data challenges – delivering greater agility and cost-savings, while ensuring high performance and scalability. 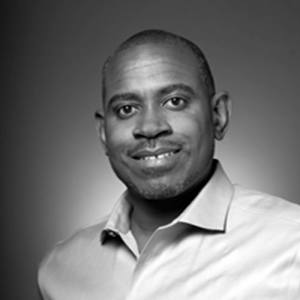 Follow Michael Greene on Twitter @greene1of5 for the latest on Intel in Big Data and more.